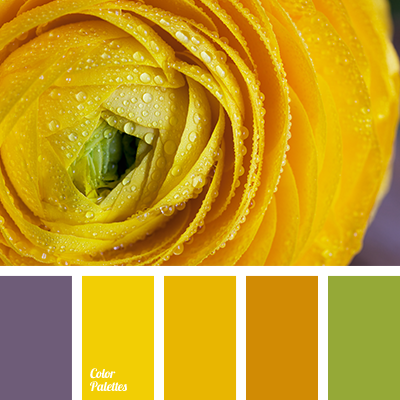 colour of honey, colour of lavender, colour of ranunculus, colour of yellow flowers, dark yellow, green and violet, green and yellow, honey colour, lavender, saffron yellow, shades of yellow, shades of yellow colour, violet and green, violet and yellow, yellow and green, yellow and violet. 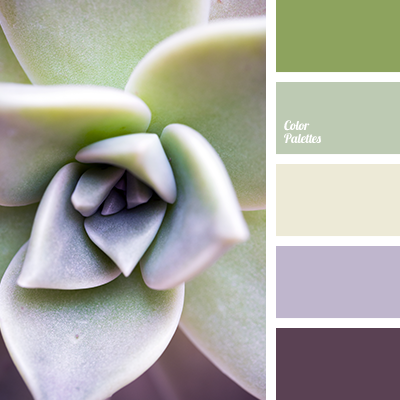 colour of asparagus, colour of green leaf, colour of greenery, colour of lavender, colour of marsh greenery, colour of olives, colour of thistle flowers, colour solution, colour solution for interior design, combination of colours for interior decor, dark lilac colour, dark plum colour. 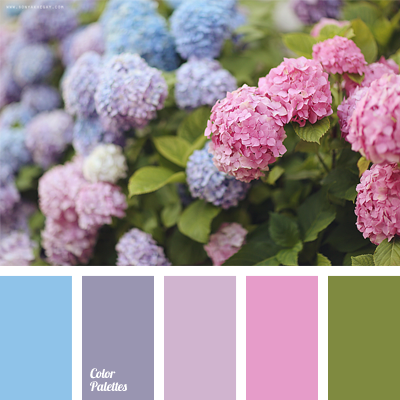 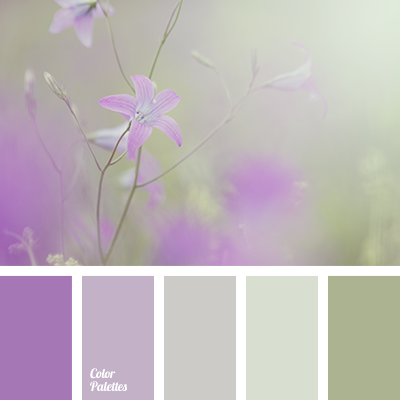 colour of asparagus, colour of green leaves, colour of lavender, colour of marsh greenery, colour of swamp, colour of thistle flowers, colour solution, colour solution for interior design, combination of colours for interior decor, dark lilac, green, light green, lilac, marsh. 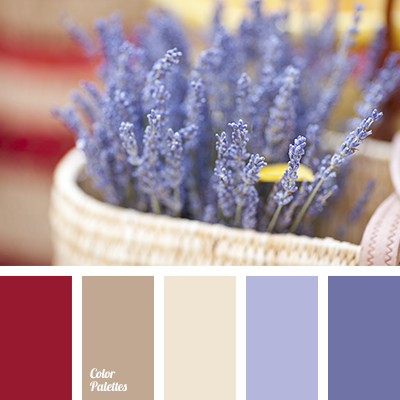 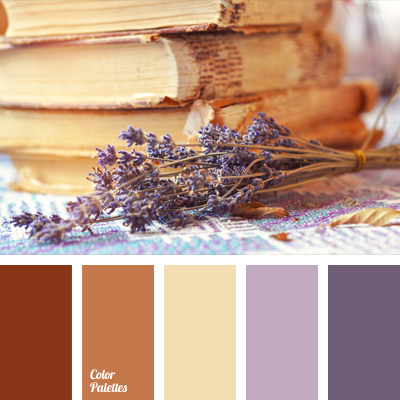 beige, colour of lavender, colour palette for a wedding, colour scheme for a wedding and wedding decor, colours of lavender, dark-blue, delicate palette for winter wedding, delicate violet, lavender colour, light colour of lavender, off-white, pale violet colour, pastel colours. 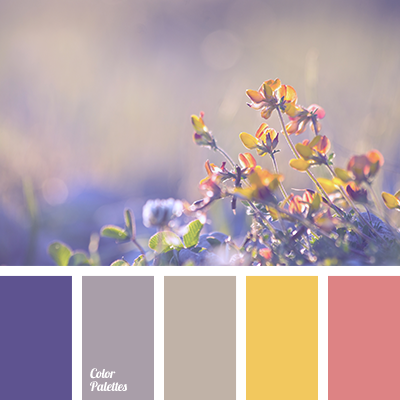 *Sonya Khegay, blue and lilac, blue and pink, colour of lavender, colour of lavender field, colours of wildflowers, dark violet and light violet, dark-violet, lavender, light violet, lilac, lilac and blue, lilac and violet, Orange Color Palettes, pale violet, peach, peach-pink, pink and blue. 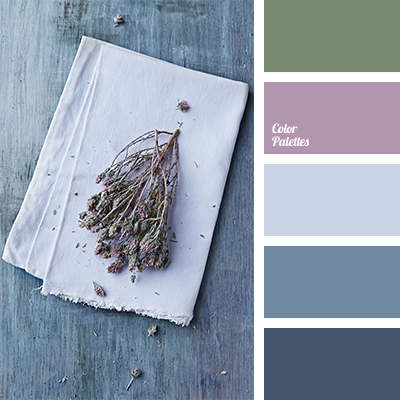 "dusty" dark blue, "dusty" green, "dusty" pink, calm dark blue, colour of jeans, colour of lavender, colour palette for winter, cool pastel shades, denim colour, jeans colour, light denim colour, pastel dark blue, pastel shades of dark blue, pink and green, shades of dark blue.